It's been a long time coming, but we'll soon finally get a new Prey game. 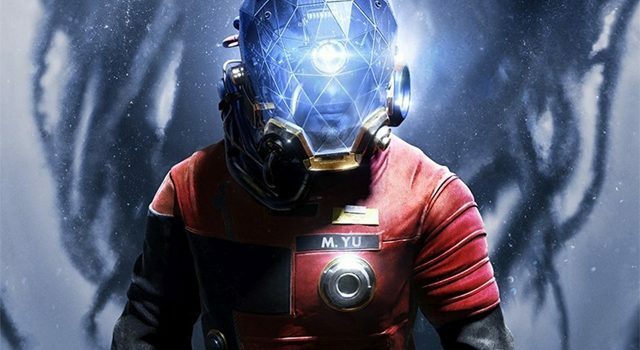 It’s been a long time coming, but we’ll soon finally get a new Prey game. The rebooted entry from Dishonored series developer Arkane will hit Xbox One, PS4 and PC on May 5, 2017. With a worldwide launch set to reignite interest in a forgotten franchise, publisher Bethesda is looking to reward those who commit early with some snazzy pre-order bonuses. Anyone who pre-orders the game will receive the Cosmonaut Shotgun Pack, which will consist of Morgan Yu’s family heirloom Margrave shotgun, as well as other tools to fight off bad guys. 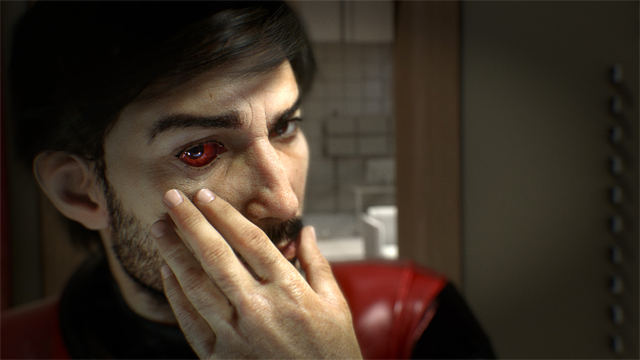 Prey‘s May 5, 2017 release comes after a troubled history for the franchise. 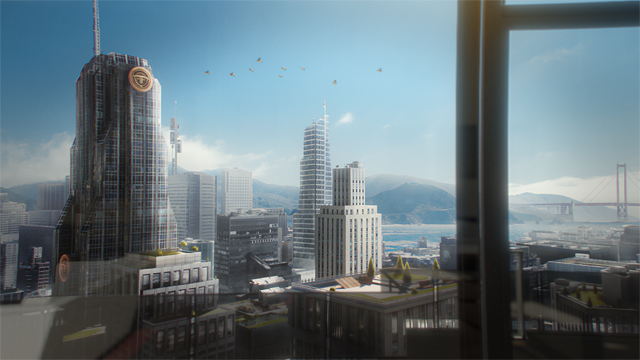 Prey was considered one of the Xbox 360’s must-have titles, one of the reasons to own the console. It was unique, fascinating and ambitious, introducing gameplay mechanics — like the use of portals — that would later be honoured/copied in future games. 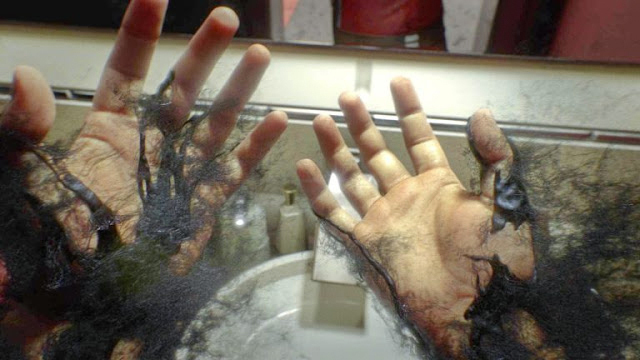 Despite Prey‘s critical and commercial success (it went on to sell one million copies fairly quickly), the planned sequel was stuck in limbo for years. Much like the original game, which was one of the first “vaporware” games after having been in development for a decade, the so-called sequel was passed from developer to developer until Bethesda eventually snatched the rights to the Prey name from 2K and took control of the project. Initially, the game looked promising. 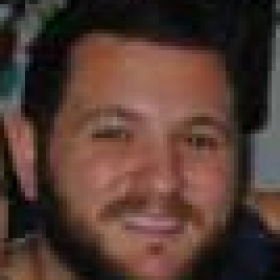 I saw it at E3 2011, and it looked balls-to-the-wall crazy. But maybe that was the problem: just like original concepts for Prey, and other games like Duke Nukem Forever, Prey 2 was simply too ambitious for the time. The game looked like how a sequel should have looked. It seemed like a true sequel. Bethesda hyped it up behind-closed-doors at that E3, but then suddenly it disappeared. Much in the same way BattleCry‘s development has been suspended, Prey 2 just seemed to be stuck in neutral: no updates, no news, nothing. Then, in 2014, the game was officially cancelled. Bethesda said the game wasn’t going in the direction they wanted it to go in. Enter: Prey. 2017. Prey Reboot. Prey Rebirth. Prey Whatever. For fans of the original game, while this new entry has absolutely nothing to do with that game, at the very least we have a new vision to look forward to. Prey hits Xbox One, PS4 and PC on May 5, 2017.